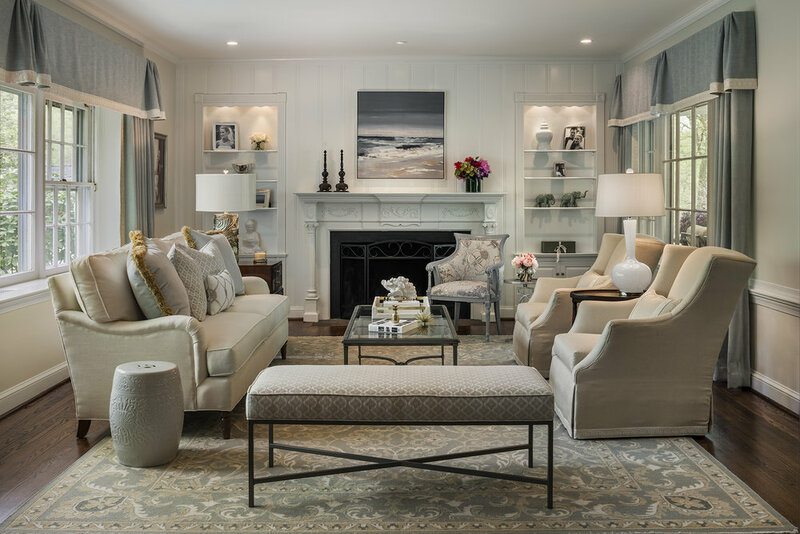 Award-winning Viola Interior Design, LLC has a reputation for creating sophisticated, yet welcoming interiors for their clients. We are a full-service design firm that comprehensively assists clients from the blueprint stage on. Our talented and dedicated team carefully listens to and translates the personal goals of each client, thoughtfully infusing their personality and passions into every design decision. These rewarding collaborations result in enduring spaces that uniquely capture our clients’ dreams. With an informed approach to every project, we bring together a gifted team of contractors, craftsmen and artisans -- whose collective talents ensure design integrity and a fresh perspective. "Maria is a true creative tour de force.....After all, no matter how gorgeous the space is, if your family's not comfortable using it, it's not really serving its purpose. Maria brings an elegant practicality as she creates rooms that can be featured in a magazine spread as well as treasured by every member of the family." 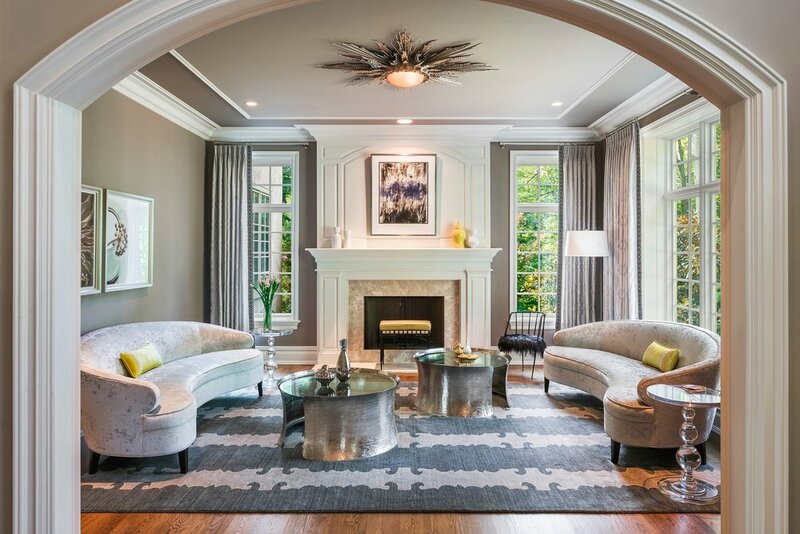 "Maria brings an unparalleled creativity and perspective to interior design stemming from her formal education and innate ability to connect shapes, colors, and style. From the start of a project, Maria meticulously listens to the client's ideas and desires. Based upon that groundwork, she then assiduously attacks her project with keenness, focus, and style. Maria has transformed our home into a warm, elegant, comfortable abode with character and unique pieces from Europe and the United States. Maria is incredibly responsive and timely. She has superlative communication skills thus avoiding any disappointment. She is talented, kind, and fun to work with. I highly recommend her without reservation."